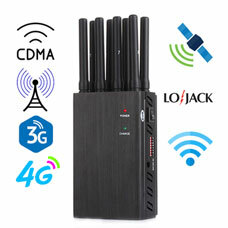 Portable Multi-fuctional Jammers,Jamming Cell Phone,GPS,WIFI etc. 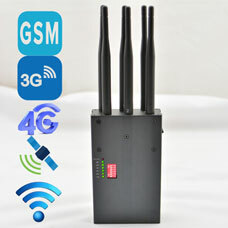 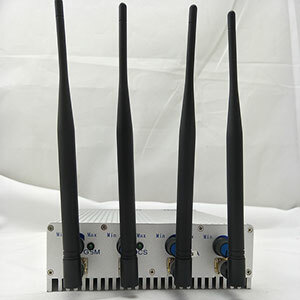 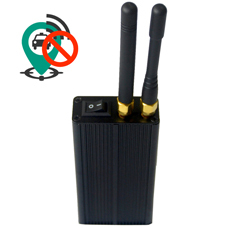 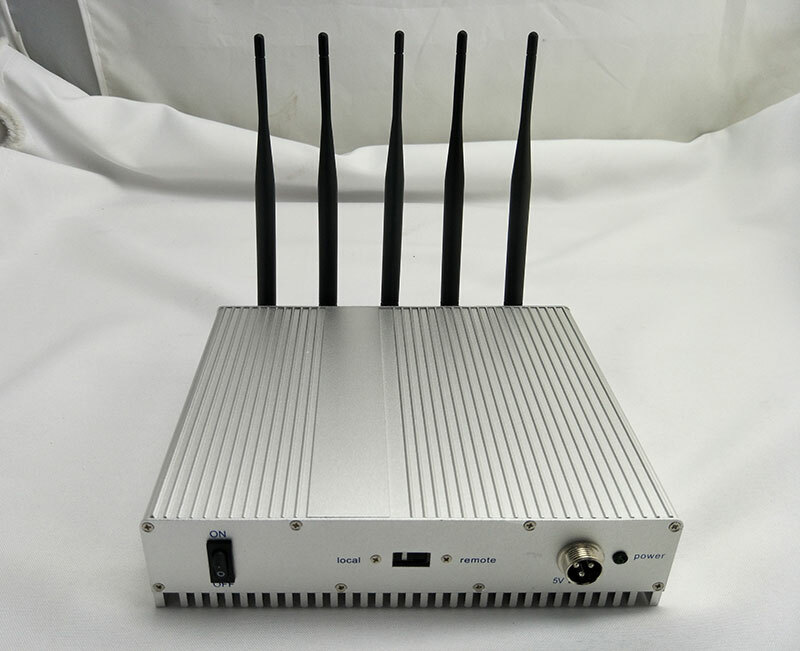 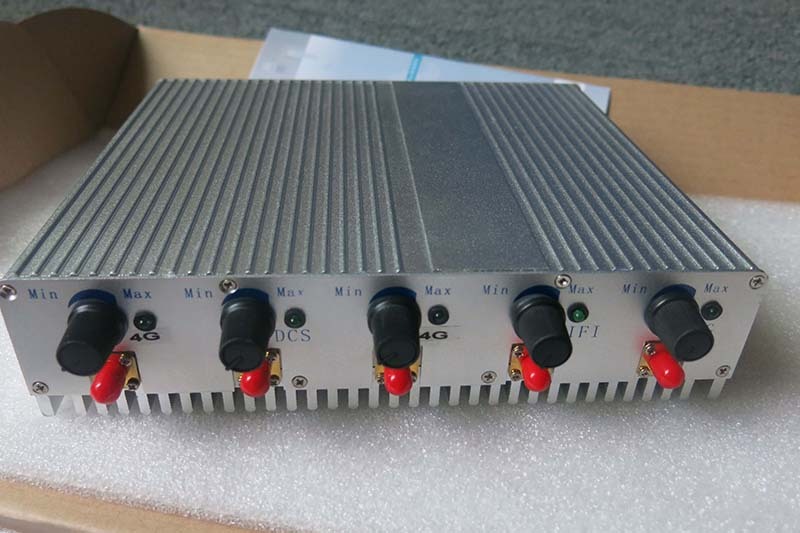 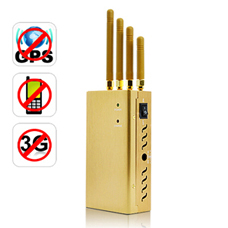 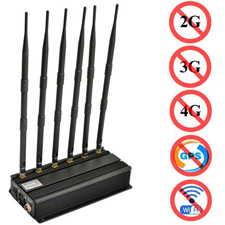 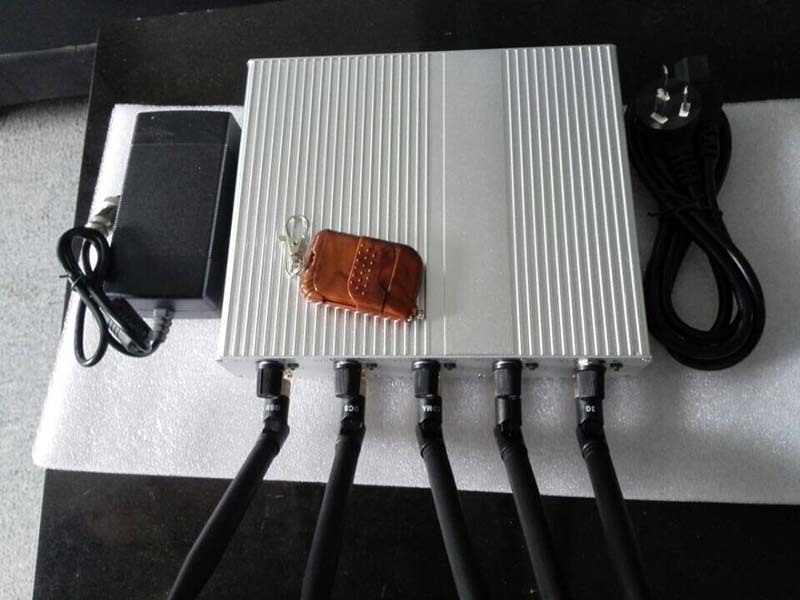 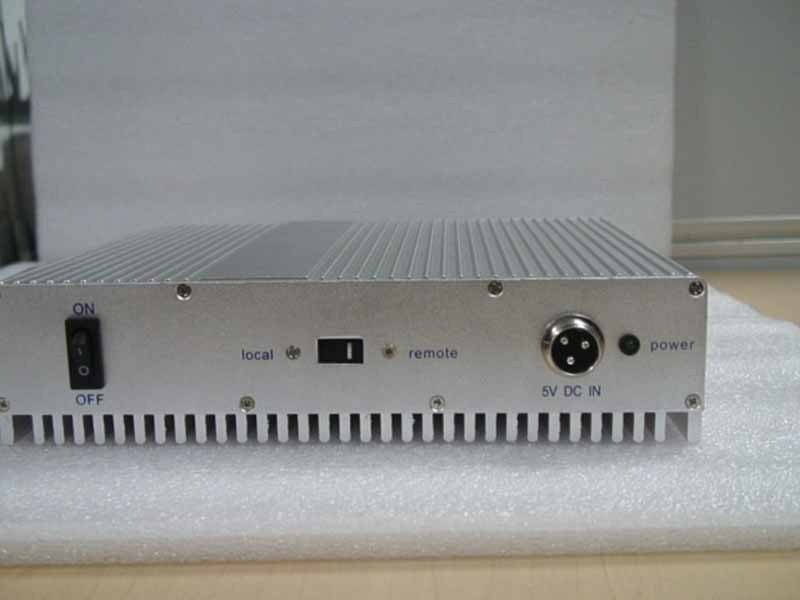 The cell phone jammer adjustable jamming radius,can jam GSM,3G,4G frequencies.It is very appropriate to keep it in the school examination room,court,meeting room etc that need to be quiet or solemn.Besides,GPS,WIF frequencies can be configurable in the jammer and if you want ,you can choose other combinations.With a white aluminum shell,the jammer has a high heat dissipation so that it can work for a long time continuously. 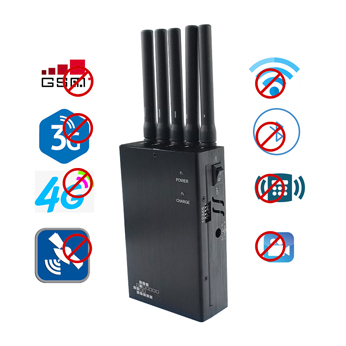 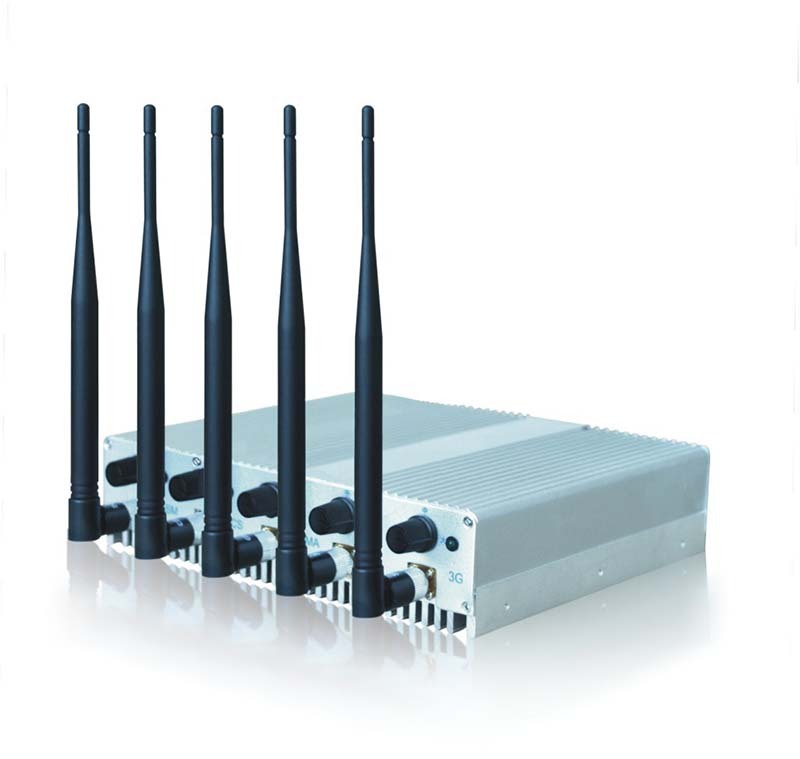 Please note that the jammer is only available to jam up to 5 defferent frequencies mentioned above at the same time.